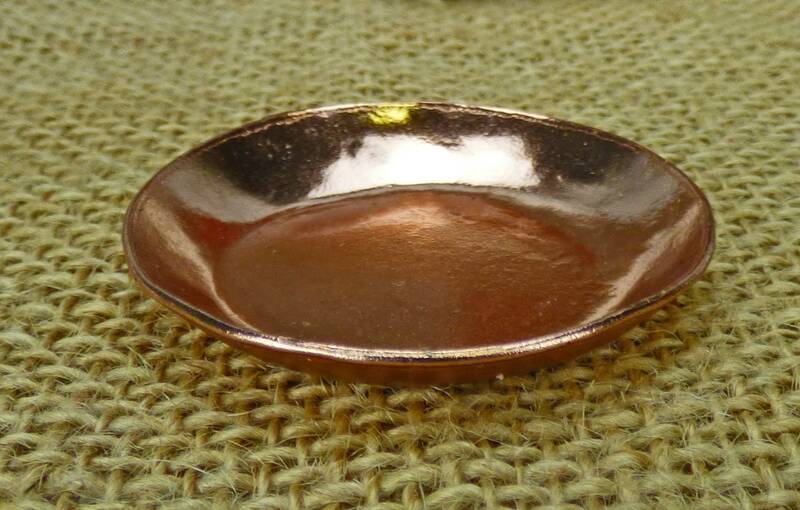 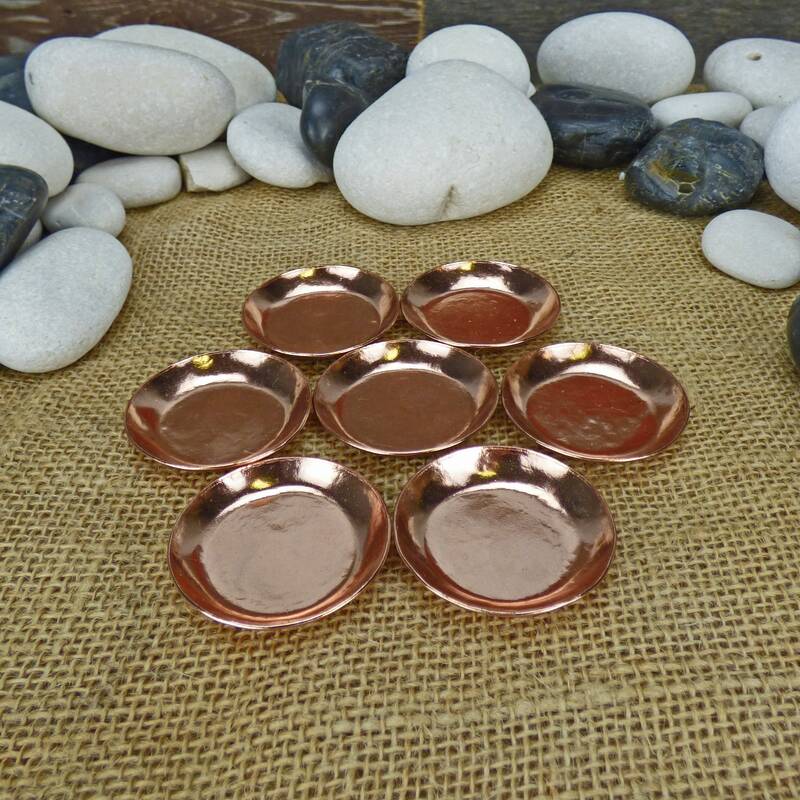 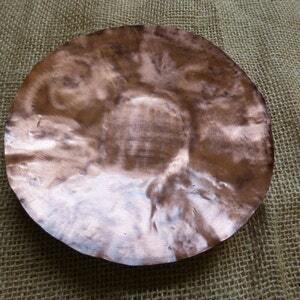 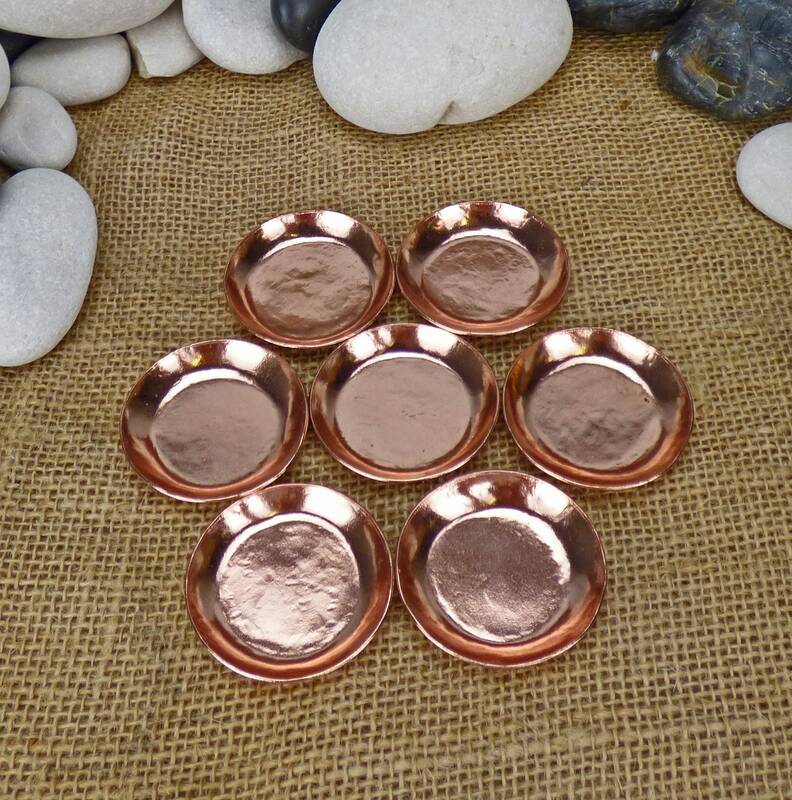 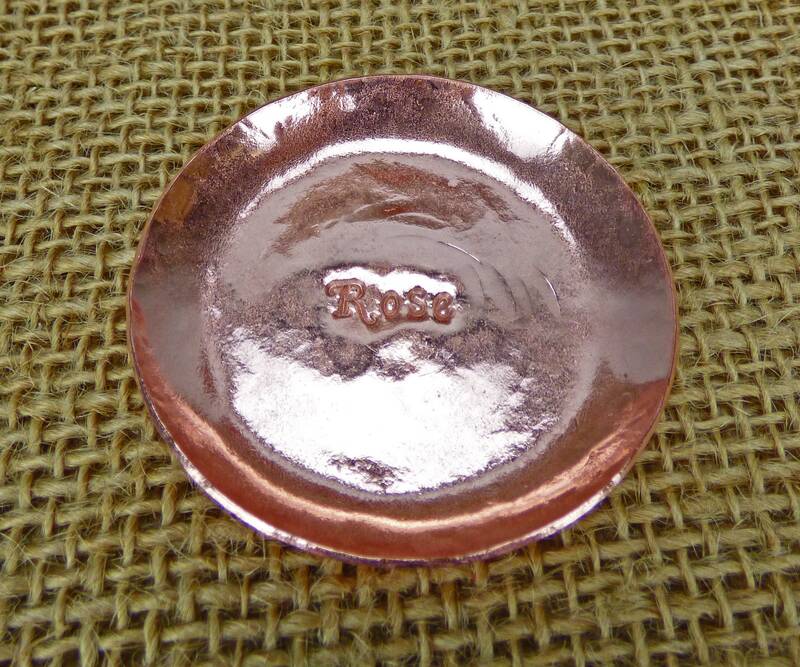 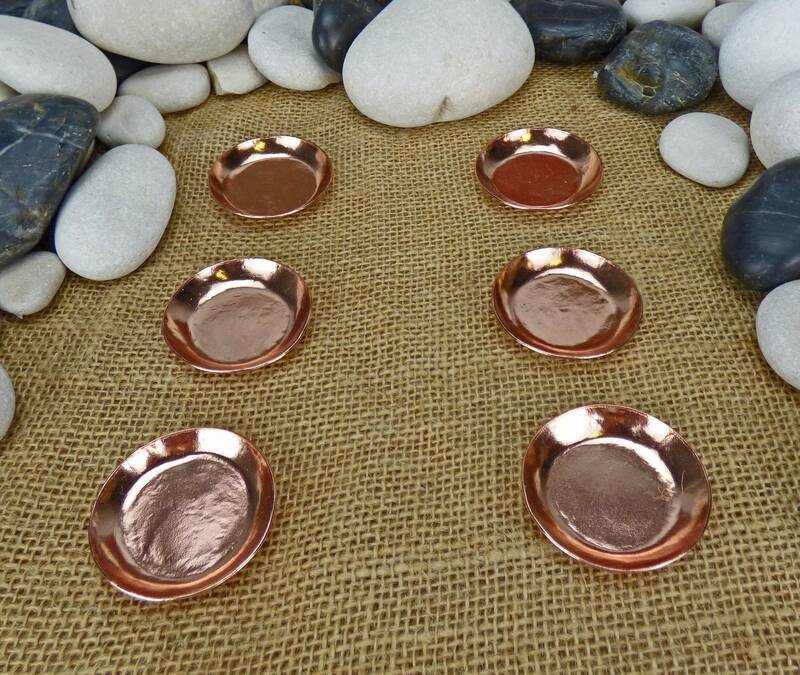 This is a bulk pack of ten 2 inch wide copper bowls. 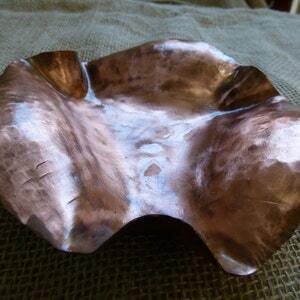 These hand hammered bowls have a low dish to the sides with enough space to fit tea lights as part of an accent or centerpiece at your reception. 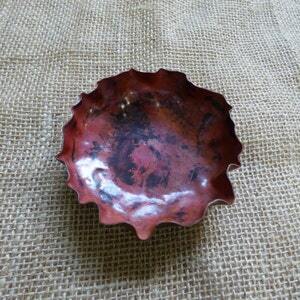 After the big day these rustic little bowls would look wonderful accenting your home! 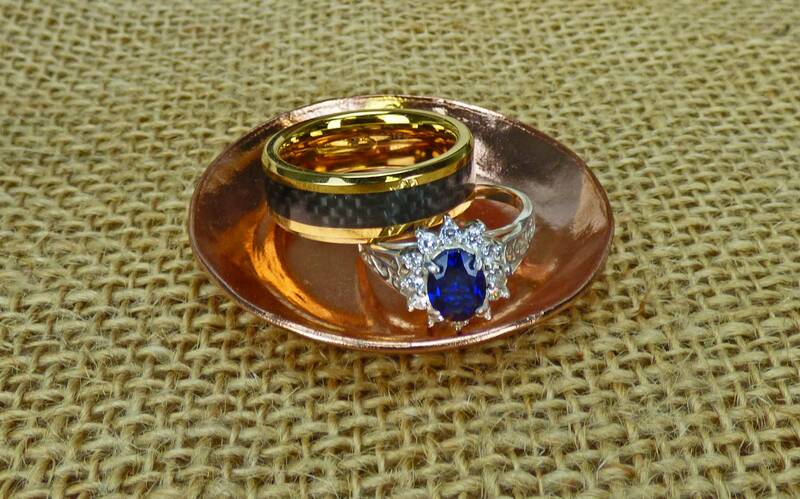 They also perfectly sized that a pair of rings fit in them for a bedside, or shower side catch all dish can hold your precious memories. 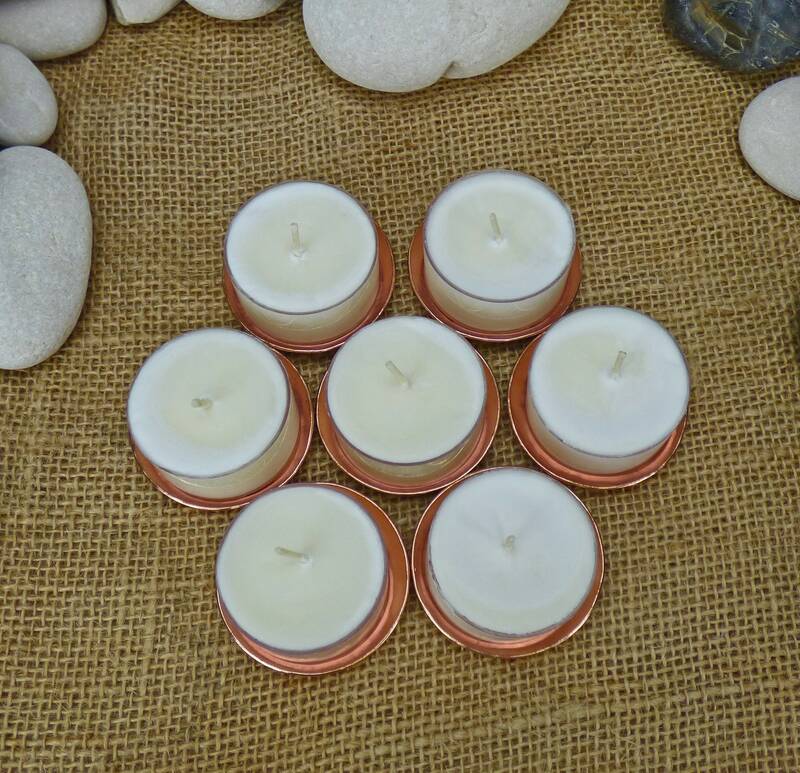 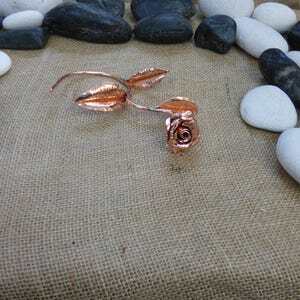 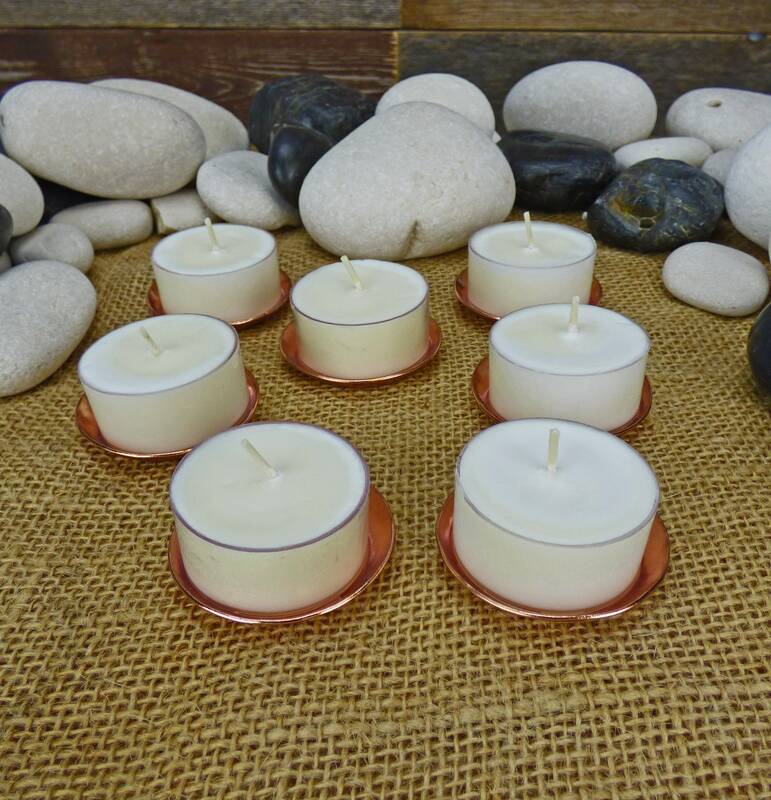 Our items make wonderful anniversary and birthday gifts. 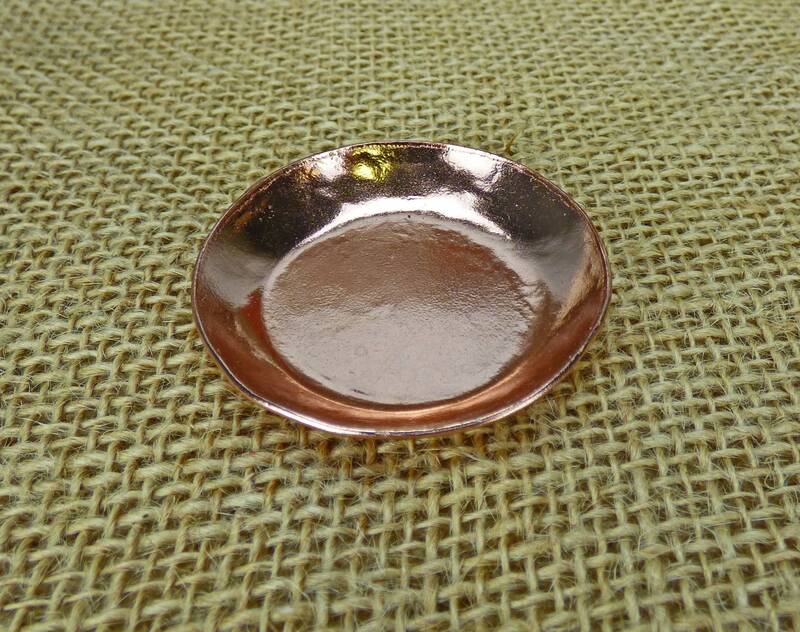 Handcrafted using old world silversmithing techniques that endow the virtues of patience and time into every item I make. 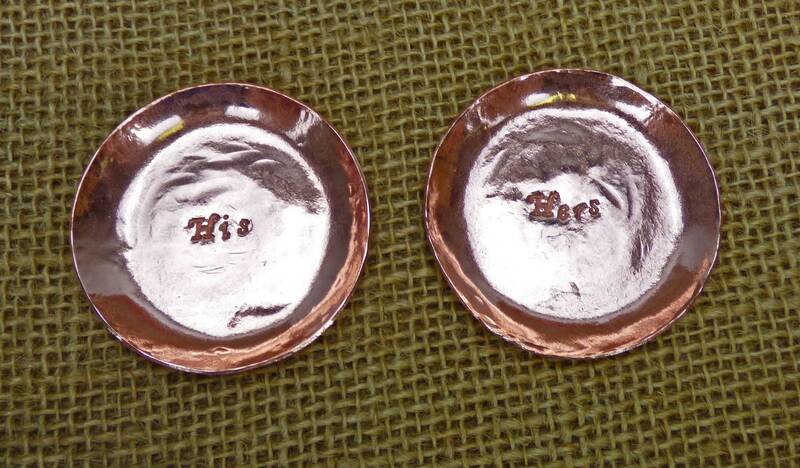 In a world where you can buy things stamped in seconds by machines, its important to remind those that we love that they are worth the time put into a hand crafted gifts.